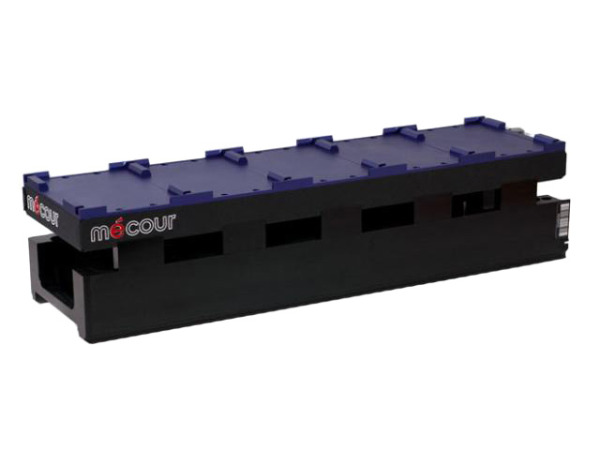 MeCour specializes in the design and integration of precise temp controlled automated systems. The above is a five plate unit that easily slides onto Hamilton STAR deck. Temperature range from -90°C to +250°C and allows for active pipetting. Thermal systems available for all automated platforms.